Ann Garceau, co-author of the book “Syracuse and Lake Wawasee, Images of America,” will provide an educational and entertaining perspective of Lake Wawasee’s history during a May 23 boat cruise around the lake. If you are a bargain hunter, you won’t want to miss the book sale put on by the Friends of the North Webster Community Public Library. Singers and actors entering grades 8-12 may participate in the 10-day workshop leading to a production of "Les Miserables." Bell Memorial Public Library will be closed on Sunday in observance of Easter. 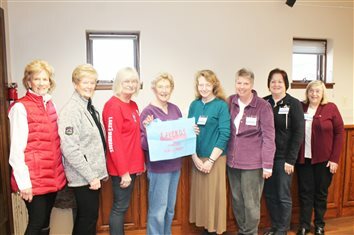 Warsaw Community Public Library provides the community with countless new DVD/Blu-ray movie releases. Auditions for “The Music Man” will be held at 6 p.m. May 5 and 7 p.m. May 7 at St. Mary’s of the Annunciation Church, 411 W. Vistula Street, Bristol. 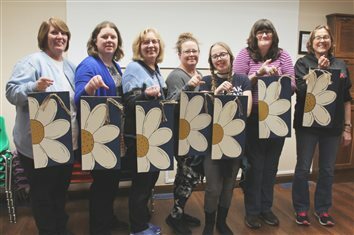 Ten artists participated in Lakeland’s second open studio on March 9, each creating work in their preferred medium. Performance times are 7 p.m. Friday and Saturday, with a matinee at 2 p.m. Saturday. 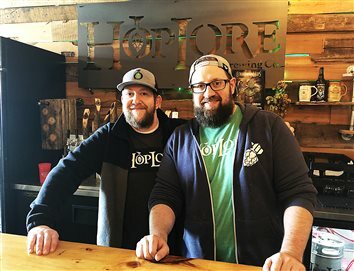 Deadline to sign up for the workshop at The Art Giraffe Is April 18. 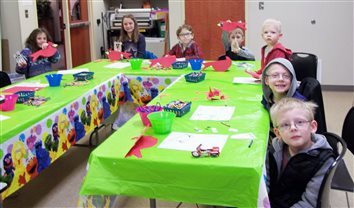 To celebrate, Warsaw Community Public Library is preparing a late afternoon of fun for all ages. Bell Memorial Public Library is working on having our old microfilm, pictures, documents and other Mentone history digitized. The following activities and programs are planned for April at the Akron Carnegie Public Library, 205 E. Rochester St.
Magnolia Cooking Club is comparing the uses of fresh herbs versus dried herbs in cooking at 4 p.m. Wednesday at Syracuse Public Library, 115 E. Main St.
April is National Poetry Month! Bell Memorial Public Library is hosting a poetry contest for all ages. 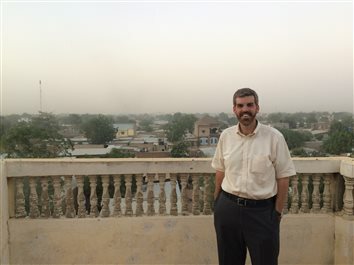 Take an armchair journey to Africa at North Webster Community Public Library at 5:30 p.m. Tuesday when Ben Keirn shares his experiences living and working in the African nation of Chad. For over 60 years, National Library Week has celebrated the contributions of libraries and library workers. The ’90s college rock legends will be in concert Aug. 2 at the Sweetwater Performance Pavilion in Fort Wayne. Join the Kosciusko County Historical Society on April 12 as it commemorates the 85th anniversary of John Dillinger's infamous raid on the Warsaw police station. Danny Russel will perform at 6 p.m. April 10 at Warsaw Community Public Library, 310 E. Main St.
Bell Memorial Public Library will host a “Cooking Under Pressure” class Monday that teaches you all about using an instant pot. The Syracuse Library is joining other libraries around the state with yard signs that announce the importance of the local library. 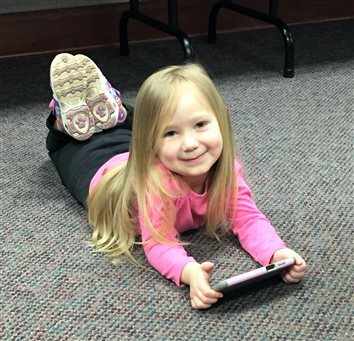 If you’re looking for fun things to do over spring break next week, bring the kids to the North Webster Community Public Library for Family Bingo at 1 p.m. April 4. The multiplatinum Plain White T’s will perform at Manchester University’s Stauffer-Wolfe Arena on April 27. 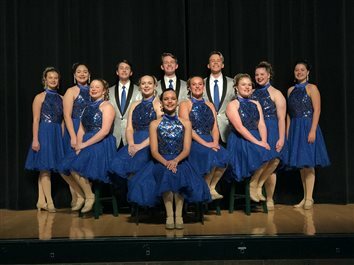 “Why Did You Leave Me?” will take the stage at 7 p.m. April 13 and 2:30 p.m. April 14 in Cordier Auditorium. 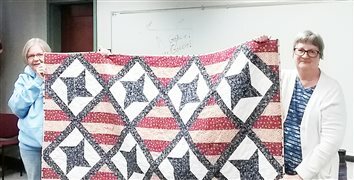 Registration is open for the Wagon Wheel Center for the Arts 2019 Summer Youth Camps. 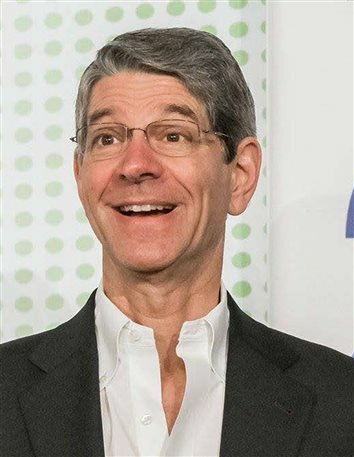 Warsaw Community Schools is offering parents the opportunity to hear from best-selling author Michael Brandwein on Monday at the Warsaw Community High School Performing Arts Center, 1 Tiger Lane, Warsaw. 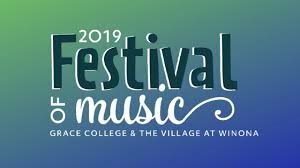 The fourth annual Grace College & The Village at Winona Festival of Music has been announced. The Gallery at Rua is planning an exhibit featuring the works of the artists of Cardinal Services’ Redbird Studio. 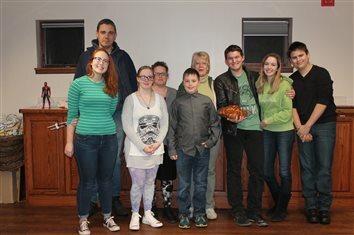 Wawasee High School presents “The Addams Family” as its spring musical March 22-24. You might not know him, but you certainly have seen him. He’s the guy who is all over the community. Big events and small, he covers them all. Casting calls from the Round Barn Theatre, Elkhart Civic Theatre and South Bend Civic Theatre. 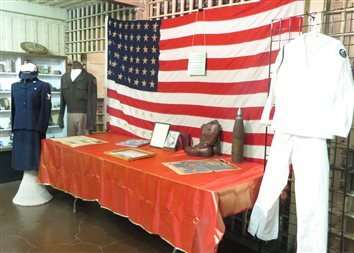 The Old Jail Museum is searching for friendly front desk volunteers to greet visitors as they embark on their journey through the history of Kosciusko County. The Kosciusko County Old Jail Museum and Genealogy Library, 121 N. Indiana St., Warsaw, will reopen Wednesday. 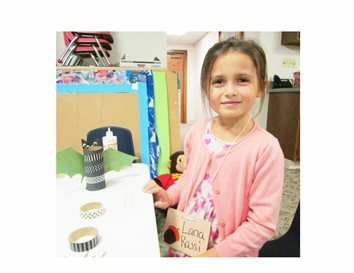 The Lakeland Art Center & Gallery will host its first studio from noon to 4:30 p.m. March 9. Being read a story isn’t just for kids. Audio books allow adults to enjoy books by listening as well. With spring nowhere in sight, it’s a great time to come to the Warsaw Community Public Library and check out a few films to take home and watch on a cold winter’s day. Adults are encouraged to spend a couple of hours at open mic night at the Syracuse Library. Wagon Wheel Center for the Arts is seeking youth ages 9-14 for its production of the musical “Matilda,” while the Fort Wayne Philharmonic Youth Symphony Orchestras has announced auditions for its 2019-20 season. Bell Memorial Public Library has many popular television series, both new and old, on DVD that are available for check-out. All a patron needs is a library card. Tell everyone how much you love your Syracuse Library this February. Fill out a red heart saying, “I love libraries because…,” then read other people’s comments to see what your neighbors have to say. Women have been fighting for parity and balance for pretty much all of recorded history in most parts of the world. 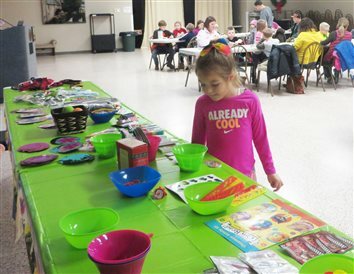 While Wawasee School Corporation students enjoy a day off from school on Presidents Day Monday, North Webster Community Public Library will host Family Bingo at 1 p.m.
GOSHEN — Merry Lea Environmental Learning Center of Goshen College is planning a Valentine Supper and Stroll. Looking for something to do on a cold winter afternoon? Come to a free movie matinee at North Webster Community Public Library. We have a large number of T.V. 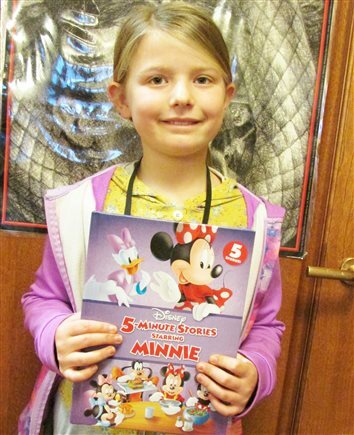 series on DVD available for check-out at the Bell Memorial Public Library. Book suggestions abound at the Syracuse-Turkey Creek Public Library. During the holidays, I had the occasion to watch a few new DVD releases. 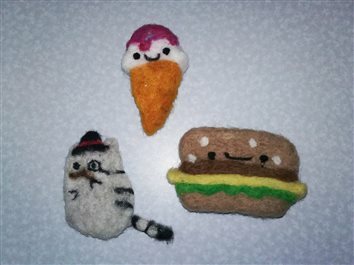 Below are three that you might enjoy. 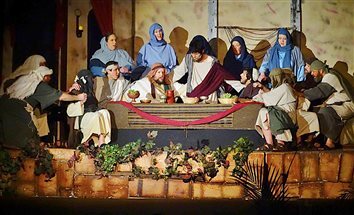 "Christ's Passion" will be presenting its 15th season this spring at Quaker Haven Camp and the production is looking for people to be a part of it. 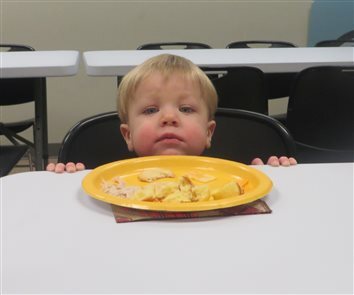 Bring your child to the Syracuse Library on Jan. 10 for easy access to health services. Believe in the Magic of Tyler Sherwin when he performs his magic act at 6:30 p.m. Tuesday. Sponsored by North Webster Community Public Library, this free public performance will take place in the North Webster Comm-unity Center banquet hall. Libraries are the community centers of the modern age. 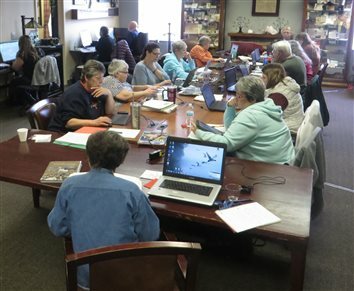 While once we just lent books, libraries have morphed into the technology and information resources of their communities. Teens and young adults: need help wrapping your Christmas gifts? Join us from 5 to 7 p.m. Dec. 20 for a teen gift wrapping party. 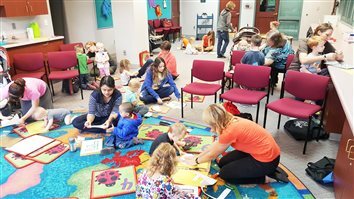 The Syracuse Library’s children’s department is giving families something to do over the holiday break. It will be a busy Monday in the adult services department at North Webster Community Public Library. When the leaves start to turn and a chill hits the air there’s no better time to curl up with a blanket, a fall beverage and a film. 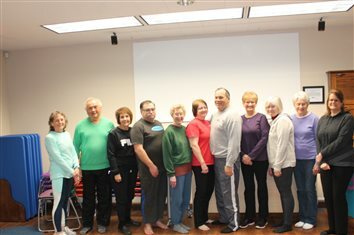 North Webster Community Public Library invites the public to a holiday evening of musical entertainment and delicious homemade desserts at its “Sweets N’ Vocal Motion” program at 7 p.m. Monday in the North Webster Community Center banquet hall. 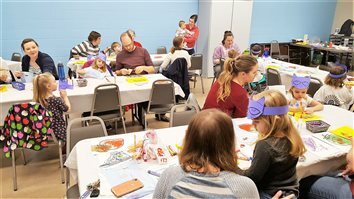 “Holidays on Ice,” favorite holiday treats and special crafts make December a festive place at the Syracuse Library. 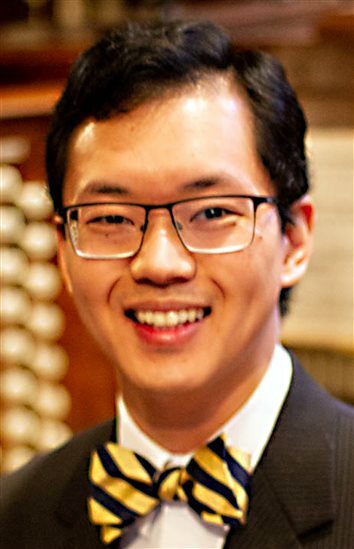 “An Organist’s Christmas” featuring Aaron Tan and the Lakeland Youth Chorale is planned for 2:30 p.m. Sunday at Warsaw First United Methodist Church. Food for Fines, overdue fees in exchange for donations to the Syracuse Food Pantry, goes through Dec. 22. 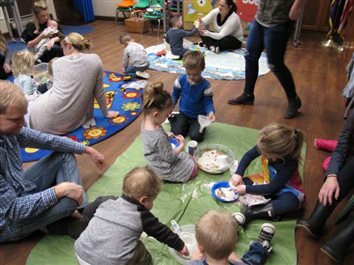 And the Syracuse Library is finishing 2018 with some relaxing events. Got unpaid library fines? 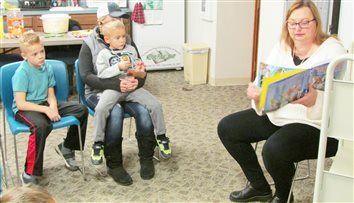 Food for Fines week at North Webster Community Public Library is a way to pay off those fines while helping people in need.